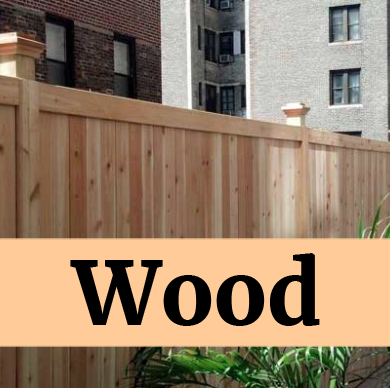 LoPorto Fence Company has a proven record of excellence in designing and installing numerous fencing projects in Staten Island, NY as well as the other boroughs. No matter the size of your project, the experienced professionals at LoPorto Fence Company will plan, design, and install your project with the utmost professionalism and in a timely fashion. Effective planning is crucial to the successful completion of any project. Before starting the project, our team of experts will first assess your goals. 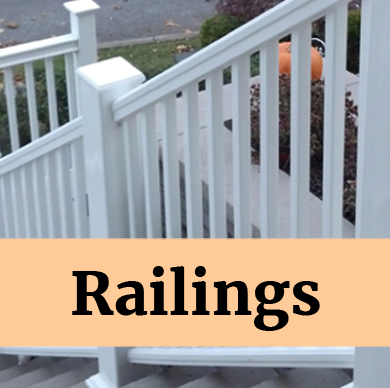 Then we provide you with an estimate and time-line for completion. From beginning to end, you will be involved every step of the way. Eliminate all the items on your to-do list by calling the experts at LoPorto Fence Company. You'll be glad you did. We have many years of experience and work hard to make sure the job is done right while saving you time, money, and aggravation. We'll be there whenever you need us.